Open your kitchen cabinet and you may notice a bottle of woody and aromatic herb that you often use to flavor your favorite salads, sauces and soups with. But interestingly, you are unaware of how this rich and incredible herb can be a significant part of your medicine cabinet as well. 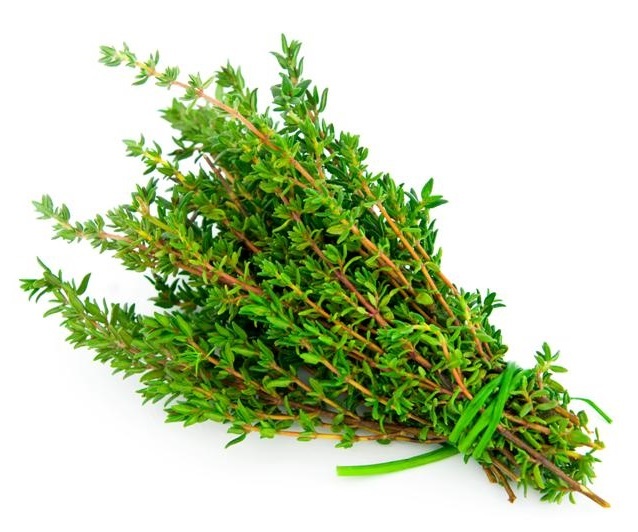 The refreshing and pleasant smelling thyme is one of the highly celebrated herbs in the kitchens of most countries. Botanically known as Thymus vulgaris and a member of the limiaceae family, thyme is a perennial shrub which can be erect and bushy reaching to 18 inches in height, or creeping and spreading with a height of about 3 inches. The plant bears small, fragrant rich flowers, ranging in colors of white, lilac, mauve, magenta, blue-violet and pale pink, while the slightly curved leaves vary from light green to olive grey-green, golden green to dark green, silver to bronze-tinted. The thyme plant is referred to by different names, some being common thyme, creeping thyme, French thyme, mountain thyme and garden thyme. With over 350 species of the thyme herb, it is known by a variety of exotic names depending upon the cultivators. Tomato soups, fish and meat dishes, liver and pork sausages, headcheese, cottage and cream cheese are seasoned with a generous sprinkling of thyme to bring out the true flavor of the dish and to enjoy the herb, in particular. But, it has always been revered for its nutritional health benefits, even before it was actually utilized for its culinary properties. Whether fresh or dried, thyme has long been an effective cure for several diseases and ailments. Check out the wholesome advantages that this wonder medicine, thyme, provides to your body, in the following sections. Native to southern Europe, ranging from Spain to Italy, and Mediterranean regions, thyme was used for its aromatic and medicinal properties, long before it became a flavoring ingredient. While the ancient Egyptians used thyme as an embalming agent for mummifying the dead, the Greeks revered the herb for its aroma and burnt it as incense in sacred temples. 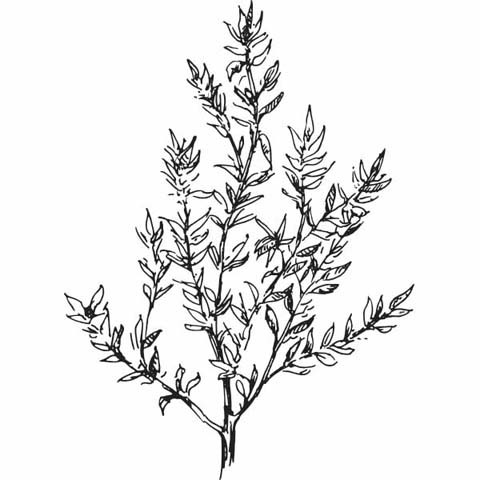 This wonder herb was regarded as a symbol of courage, strength and admiration for the Romans. It was the Romans who brought thyme to Britain. In 1719, Caspar Neumann extracted the thymol oil from thyme which was used as a mouthwash and topical application due to its antiseptic properties. Besides Asia, which is the world’s largest producer of thyme, thyme is commercially cultivated in the Mediterranean region, southern Europe, North Africa and North America also. In India, thyme is grown in the Western temperate Himalayas and Nilgiris. Thyme contains an essential oil that is rich in thymol. Thymol has natural expectorant properties which are effective in suppressing coughing, easing chest congestion, and preventing colds. Apart from expectorant properties, the essential oil thymol possesses bronchial antispasmodic properties also which makes thyme highly useful for treating cute and chronic bronchitis, sore throats, whooping cough, asthma, laryngitis and inflammation of the upper respiratory tract. The thymol oil acts as a powerful antiseptic, antibacterial, and strong antioxidant. It is exceptionally used in mouthwashes for treating inflammations of the mouth and throat infections. The antibacterial property of thyme makes it an excellent remedy for a variety of yeast, fungal and bacterial infections. Ointments containing thymol are applied externally for bringing relief to insect bites and other skin wounds. This wonder herb is known for relaxing the muscles of the stomach, thereby improving gastrointestinal problems, such as stomach upsets, chronic gastritis, lack of appetite, indigestion, stomach cramps, irritable bowel syndrome and colic. 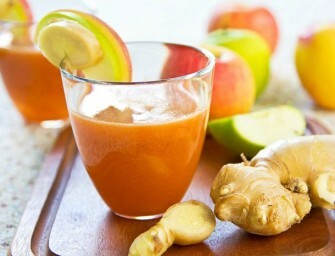 Additionally, it helps in dissolving and removing mucus from the intestinal tract. The antispasmodic property of thyme is helpful for treating heart ailments. In particular, the thyme oil works wonders for easing stressed arteries and veins, reducing blood pressure, and promoting good heart health. Thyme contains the major terpenoids, rosmarinic and ursolic acids, which are known for their cancer preventive properties. Regular consumption of thyme increases the amount of DHA (docosahexaenoic acid, an omega-3 fatty acid) in brain, kidney, and heart cell membranes. Thyme works as a great tonic for stimulating the nervous system and alleviating nervous disorders, like depression, nightmares, nervous exhaustion, stress, insomnia and melancholy. When applied externally, thyme helps in curing dental decay, plaque, thrush, wounds and bruises. Besides, skin parasites, like scabies, crabs and lice are successfully destroyed with thyme medications. Concoction and extracts of thyme are applied externally for treating several skin conditions, like Athlete’s foot, skin infections, and nail infections. 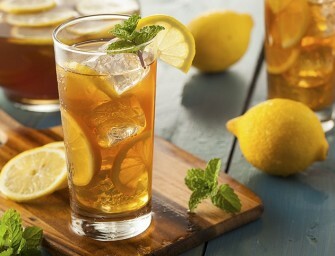 Thyme tea bags are great for most parts of the body. They treat sties, conjunctivitis, and pink eye when placed over the eyes. Besides, they effectively remedy tumors, tonsillitis, halitosis, deep wounds, and other skin ailments. Thyme is also credited with alleviating other conditions, such as mild sore throat, post nasal drip, sciatica, gout, headaches, rheumatic aches, nerve stimulation, Alzheimer’s disease, macular degeneration, menstrual cramps, diarrhea, premenstrual syndrome, menopausal symptoms, epilepsy and convulsions. Thyme has about 101 calories per 100 gm of weight. Thyme is available in fresh, dried and powdered forms in the herb store all round the year. It is always recommended to buy fresh thyme whenever possible since it contains more nutrients and flavor. While choosing fresh thyme, look for leaves that are light green or green-gray in color. Avoid buying herbs that are stained, wilted or have dark spots. Since packaged thyme tends to lose its quality after a while, it is best to buy the herb from a store that restocks its fresh section quite often. Wrap fresh thyme in a slightly damp paper towel and store in the refrigerator where it will last for four to five days. For maximum flavor, freeze the thyme leaves. First, freeze the entire branches of thyme on a cookie sheet and then, remove the leaves and freeze them in plastic bags. Place dried and powdered thyme in a tightly sealed glass container in a cool, dark dry place. This way, dried thyme will retain its freshness for up to one year while powdered thyme will last for about six months.